Persona 5 was hands down, one of my favorite games from 2017. There were a lot of things that went into the game that sold me on its greatness, but the game owes a good portion of that to the amazing soundtrack that accompanied it. A mix of ’90s pop themes, ’70s disco beats, and battle music undertones that would get any dullard playing the game at home on a futon get up and dance in the middle of a battle. 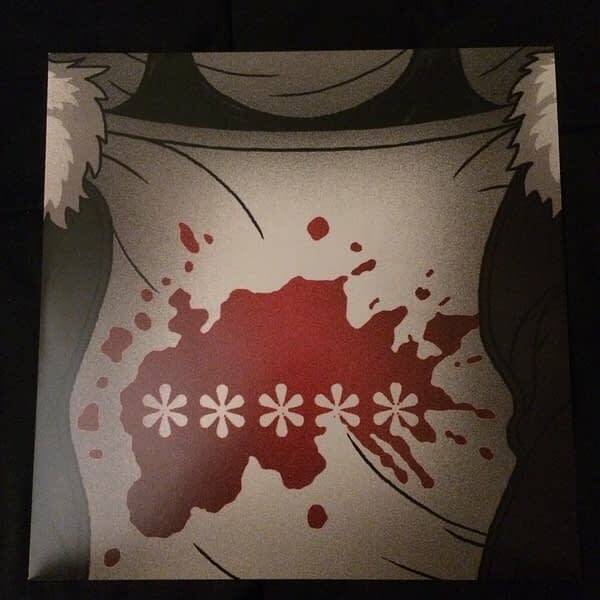 So when we learned that iam8bit were releasing the soundtrack on vinyl, we just had to have a listen and see if the record version of this played off as well as it did in the video game. For starters, let’s talk about the packaging and artwork. 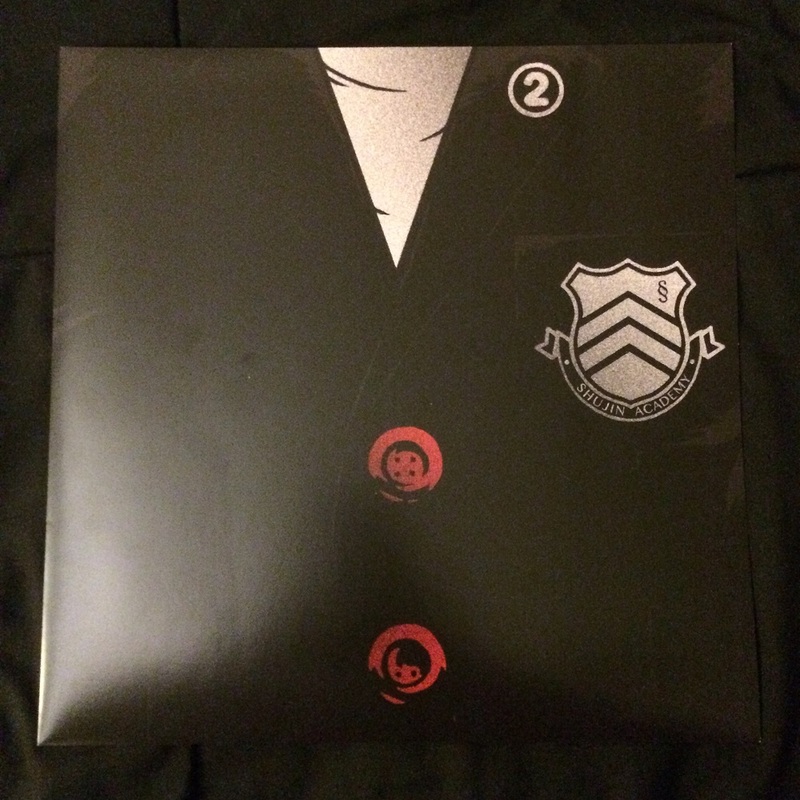 The cover is a fine P5 design showing off the principal cast ina red and black setting. It’s a very well-done piece of art that would have made an excellent game cover if they went in this direction. 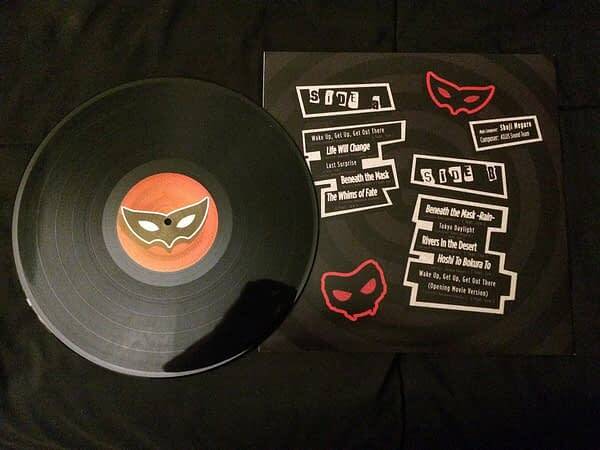 Everything is divided into four records, each one being defined by the outfit of a different member of the Phantom Thieves (which would be the Protagonist, Futaba Sakura, Yusuke Kitagawa, and Ann Takamaki). These characters and their masks define which record you’re listening to, as well as what side you’re listening to, which is a clever way of defining the album without cluttering it with words or small fine print that would wear out over time. The music is superb from start to finish. The first two albums cover many of the primary tracks composed by Shoji Meguro, given a proper brush up in the mastering process and highlighting everything for stereo sound quality. Each track explodes off the vinyl as you hear every nuance to the track, from the choice of a cymbal being tapped on every beat to the intricacies of every violin stroke. This shows up the strongest in tracks such as “Wake Up, Get Up, Get Out There” and “Rivers In The Desert”. The vocals come out clean as the voice of Lyn Inaizumi weaves through each track as if she were threading together a tapestry of music behind her. Heard best in tracks such as “Beneath The Mask” and “Life Will Change”. There’s no way you can’t help but feel the groove and move your body in some fashion as the rhythm takes you to new places. No matter what I was doing as I listened, I had to stop and get my funk on the moment “Last Surprise” hit my ears. The other two records bring out the minor tracks throughout the game; instrumental music as you make your way through parts of the city and exploring the Metaverse. People may not think twice about the choices made for these sections, but you can tell great care was made to make sure these tracks fit the mood of the primary songs that have become synonymous with the game. 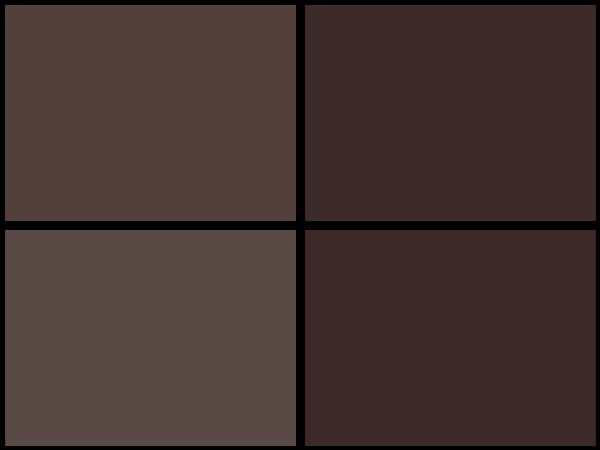 This is personified in songs like “Regret”, “Jaldaboaoth”, and “Phantom”. These tracks compliment everything and round out the Persona 5 universe, and should not be skipped or overlooked. 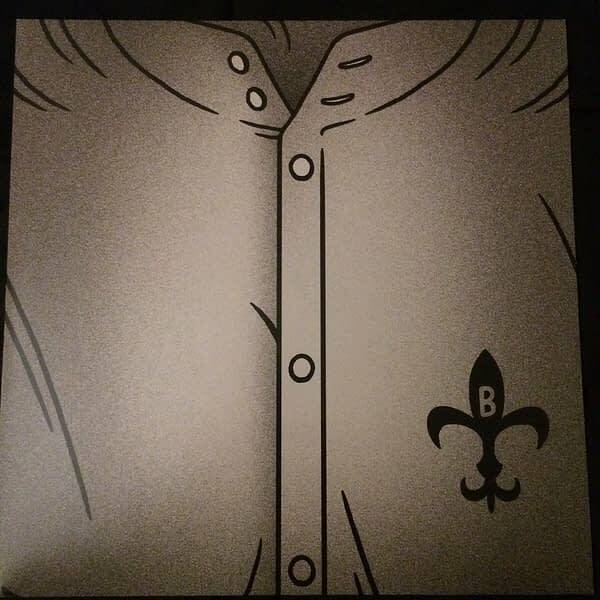 Finishing up on a bit of artwork, the back of the album itself comes with a blank message that you can create using stickers inside the album. 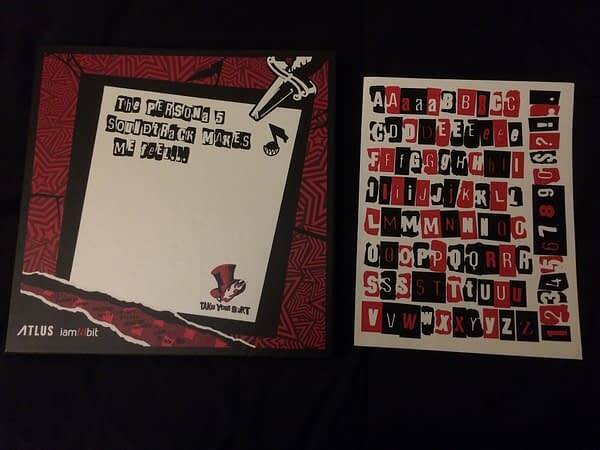 Now you too can leave your own personalized note from the Phantom Thieves for anyone who pulls this album off the shelf to see. 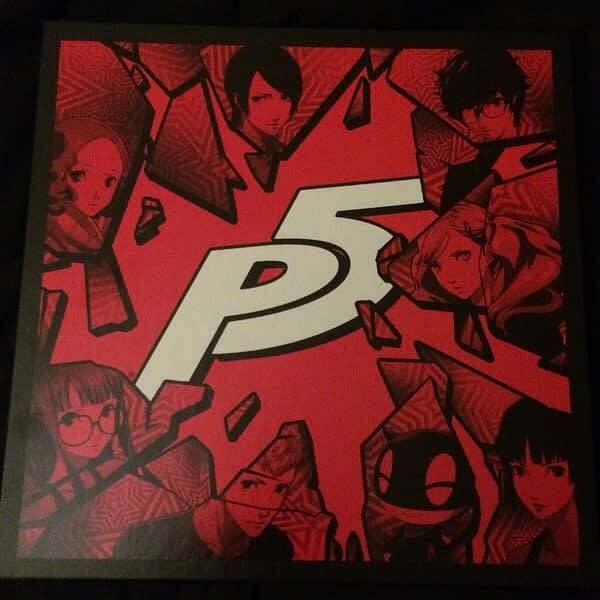 Overall, the Persona 5 soundtrack is a must-own, and the vinyl is a perfect addition for collectors who have fallen in love with the game and its music like we have. Personally speaking, this is one of the few gaming soundtracks that has captivated me for a long period of time, and I would hold it in the same echelon as Final Fantasy Tactics and Earthbound. And given time, it may have the same cult status of pop-culture soundtracks like Cowboy Bebop. Having this on vinyl is an amazing musical gift that doesn’t really compare to CD or digital, and this is coming from someone who isn’t a vinyl snob or views it as a superior form of playback. It simply sounds excellent, and that’s the best you can hope for with a soundtrack. This isn’t the kind of soundtrack that you simply listen to, it needs to be experienced to the fullest potential. 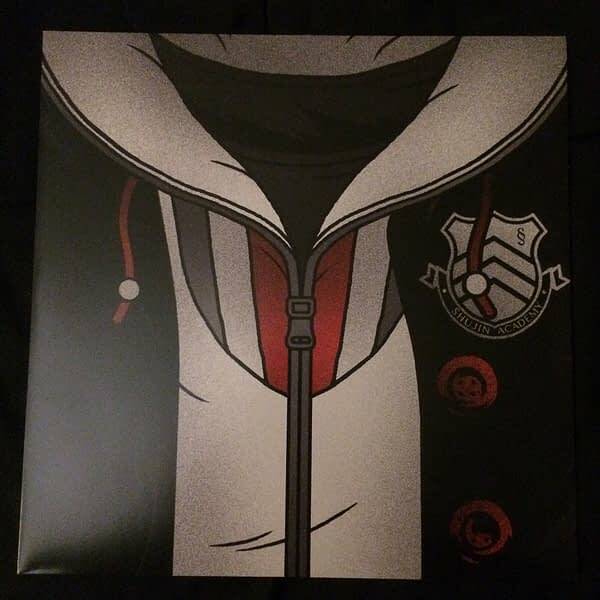 I highly recommend picking it up, even if you’re not a mega-fan of the game, the vinyl edition is worth having in your music collection.